Mount Baker Rowing and Sailing Center offers classes and programs for ages 8-100 in rowing, sailing and windsurfing for all ability and skill levels. 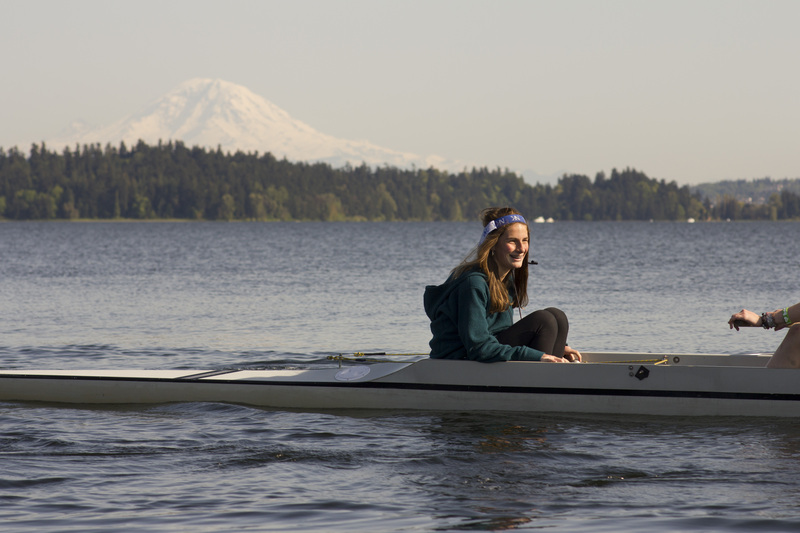 Serving the boating community for 30 years, the Mount Baker Rowing and Sailing Center is a Seattle Parks and Recreation facility whose programs are co-sponsored by the Mount Baker Boating Advisory Council. The Council is a 501(c)3 nonprofit organization made of up of volunteers who are dedicated to the success of this facility, as expressed in our mission statement. Coaches at Mount Baker use deliberate open style coaching techniques that are successful with both introducing water sports to participants with a wide variety of abilities as well as developing nationally competitive teams. Beginning with the original community that energized the founding of Mount Baker Rowing and Sailing Center, emphasis has been on inclusion, neighbors and family, and open communication. Central to this is good sportsmanship, and a belief that learning and participation in sports builds skills – physical, personal and mental – that translate this culture to every aspect of life. The Boating Advisory Council, in partnership with Seattle Parks and Recreation, wants to ensure that our activities, classes and sports are available to everyone, regardless of their ability to pay. The Council will chose to waive some or all fees, offer activities on a sliding scale, allow for an exchange of activities for volunteer service, or offer scholarships. Reduced fees are intended mainly for families or individuals in our Seattle neighborhood who are on public assistance or are unemployed. Early on, the Center hosted “Rowing in the Mainstream,” part of a national effort to get people with disabilities on the water. Olympians Doug Herland and Kristy Norelius (’84 Gold medalists) attended. 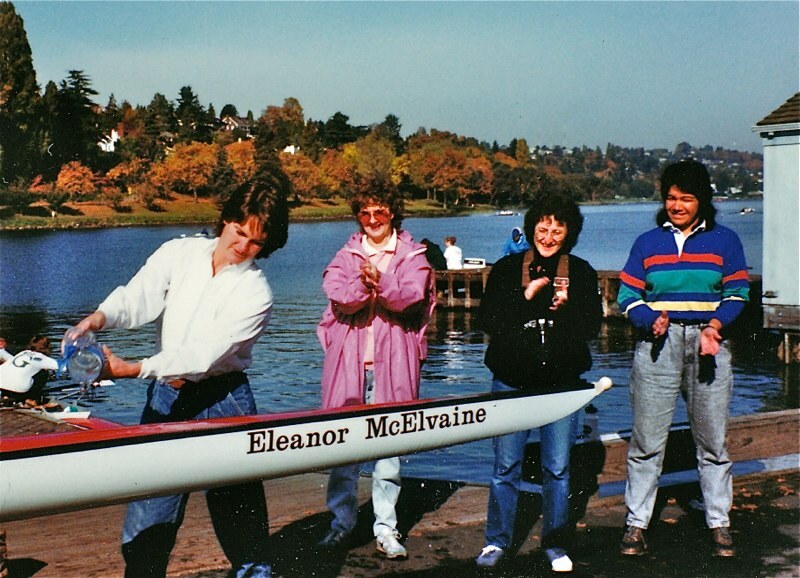 This was the impetus for Renton Rowing to begin their program for people with disabilities that continued for a number of years. 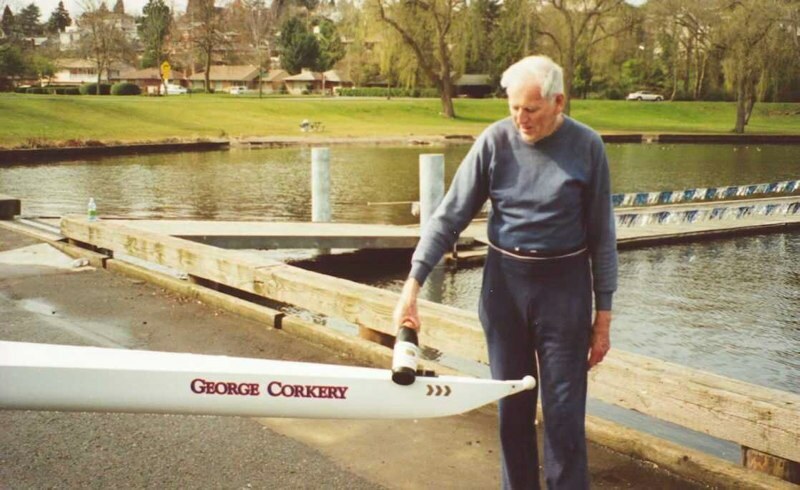 In 2008, the George Pocock Foundation established Rainier Valley Rowing (RVR) in partnership with Seattle Parks and Recreation, and the Mount Baker Boating Advisory Council. Their aim is to help local teens overcome barriers to accessing water sports. This program is hosted by Mount Baker whose Junior Rowing teams welcome RVR rowers during the spring of their Novice year. Where Mount Baker Rowing and Sailing Center sits on Stan Sayres Parks was originally a peninsula on the western shore of Lake Washington. Wetmore Slough extended more than one-half mile south from the lake and turned west toward Columbia City. In 1947, the city purchased the slough area as a park and play field, but used it instead as a garbage dump. In 1957, the city developed a pit area for hydroplane races at the north tip of the peninsula. Mount Baker and neighboring residents enthusiastic about water sports pooled their efforts in the mid 1960’s to lobby the city to build a public boating center to serve South Seattle. Construction of a rowing and sailing center was included in the Forward Thrust Bond Issue of 1968. It wasn’t until 1980 that the project had moved into the planning stages and construction began in 1984. The official dedication of Mount Baker Rowing and Sailing Center was on June 15, 1985. The first Boating Advisory Council was already involved in water sports around town, and, living in Mount Baker, they wanted to ‘bring it home.’ On the very first day the Center was open for class registration, there was a line out the door and around the corner. The expansion of the Mount Baker boathouse in 2008 provided a new meeting room for which the Boating Advisory Council, with the generosity of a magnanimous donor, purchased and installed an elevator making this space ADA compliant. Availability of this space broadens the usefulness of the Center to the community, drawing more people with diverse interests into the beautiful facility on the shore of Lake Washington.